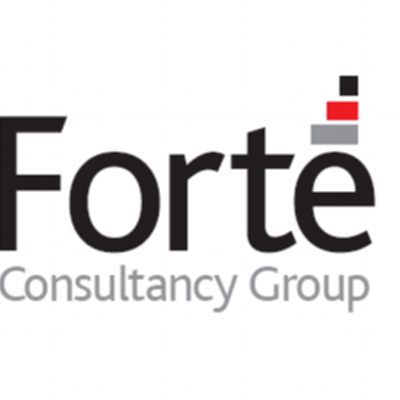 Forte Consultancy Group is a management consulting company providing intelligence, design and implementation services. CIWare is the one-of-a-kind business intelligence platform that automatically brings the right data to the right people, when it matters most. Beat your competition and tap into market opportunities first with the fastest and most accurate business decisions and actions fueled by CIWare, the business analyst that never sleeps.